Disney movies have captured the imaginations of children and adults alike for generations. The thought of flying through Neverland, experiencing a whole new world in Agrabah, and flinging your cares to the wind with Hakuna Matata keeps people daydreaming and visiting theme parks to experience a bit of the magic. A few of our designers wanted to capture that longing to experience the true locations of these fantastic films, and the inner child in all of us couldn’t resist seeing how they interpreted the locations of their favorite films. The results are breathtaking and make us wish we could fall into our favorite Disney movies. 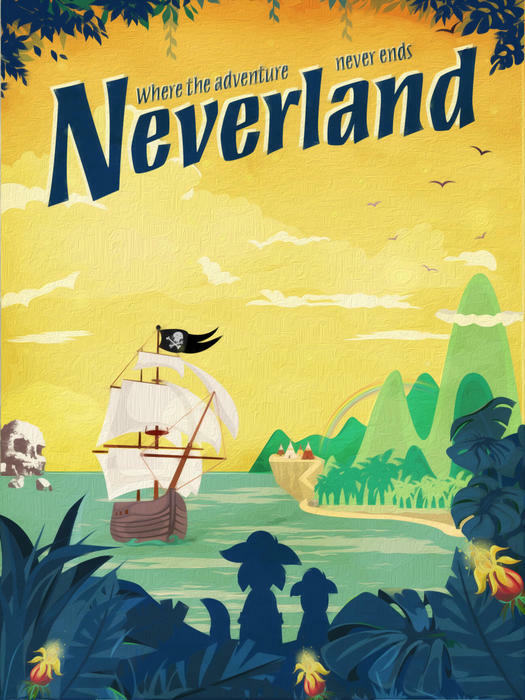 Head to the second star to the right, and straight on ‘til morning to fly with Peter Pan, hunt for treasure with the Lost Boys, and drive Captain Hook and his crew to distraction. 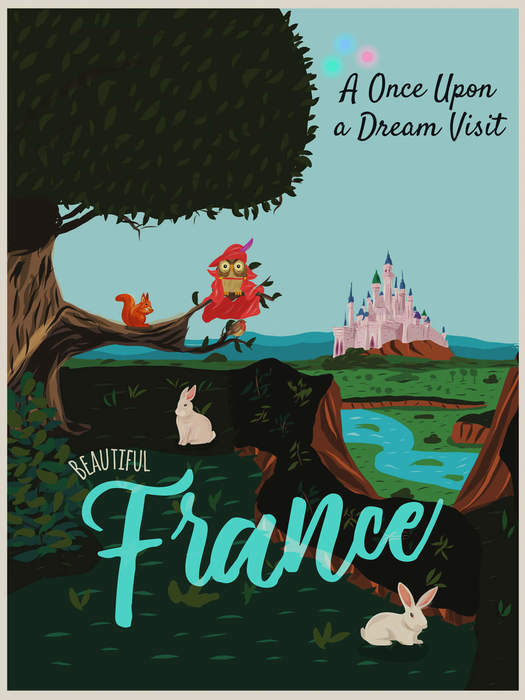 Take a trip to your once upon a dream location in the French countryside, accompanied by your furry friends and the three good fairies. But watch out for spinning wheels! 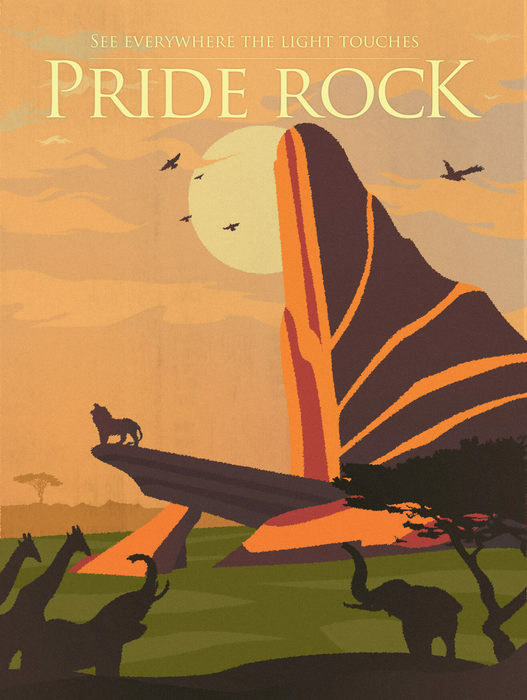 Relax and embrace your Hakuna Matata side with a visit to Pride Rock. As long as you stick to wherever the light touches and avoid the Elephant Graveyard, you’ll get the royal treatment. 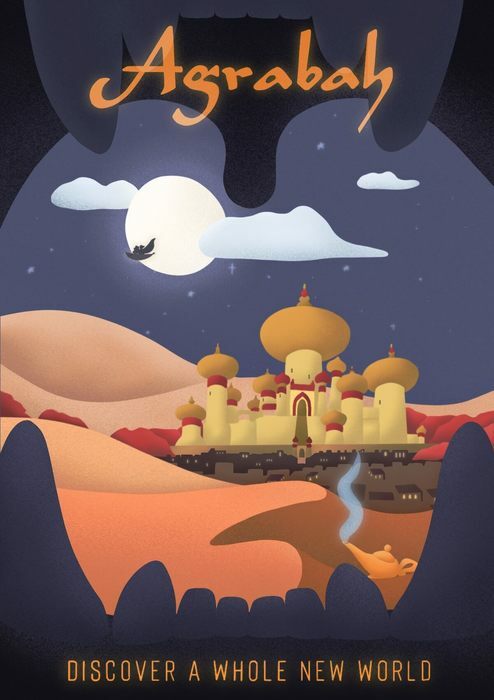 Experience a whole new world in the exotic Agrabah! Spelunk in the Cave of Wonders, make your three wishes and take a sightseeing magic carpet ride. 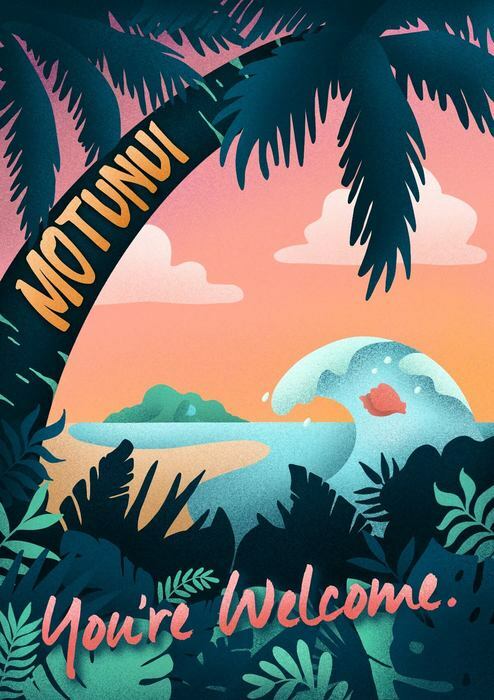 Go where the ocean calls you and take a voyage to the beautiful island of Motunui. 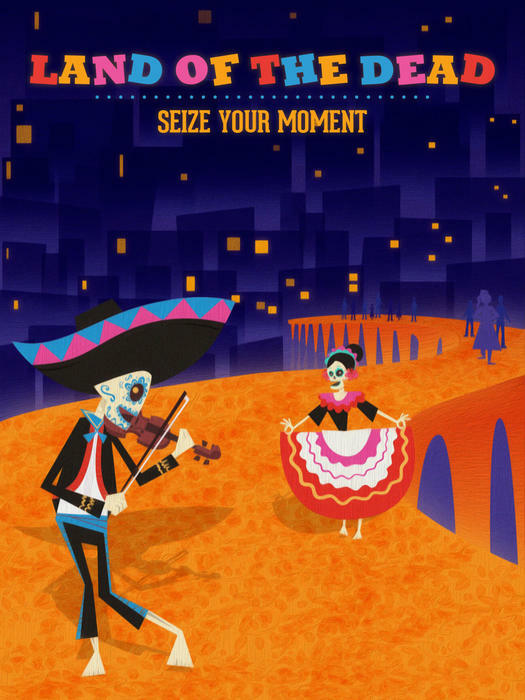 Remember the past, seize your moment, and make memories that will last forever by visiting the Land of the Dead. Experience the world under the sea! Be a part of a mermaid’s world, explore shipwrecks, and jam out with Sebastian. Just avoid fishhooks and contracts written by sea witches! Wherever your heart might desire to go, we have a perfect wish-fulfilling credit card solution to get you there. And in our case, there’s no three wish limit! Travel under the sea or straight on ‘til morning and be prepared because you never know how far you’ll go. 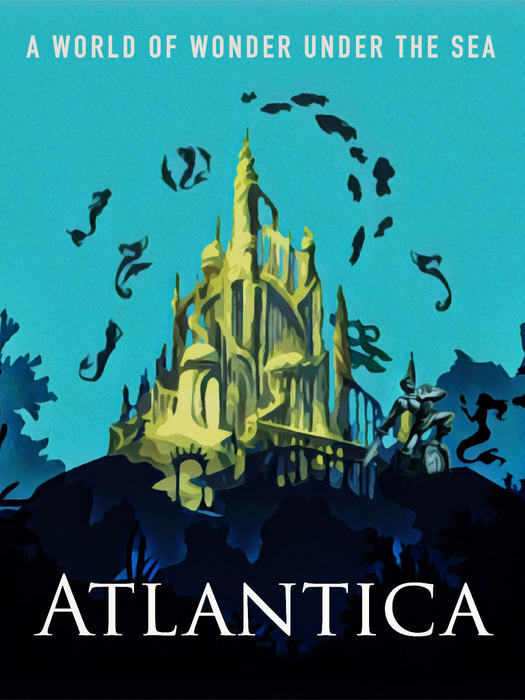 Where can these Disney travel posters be purchased?!? Hi Andy – unfortunately they are not for sale! Sorry!